As part of the world’s largest screen printing and promotional products franchise, the team at EmbroidMe Phoenix can guarantee you products and services with world-class craftsmanship and excellent customer service. Your EmbroidMe store is independently owned and operated by Tim and Brenda Hackman, but is also part of a successful global company. 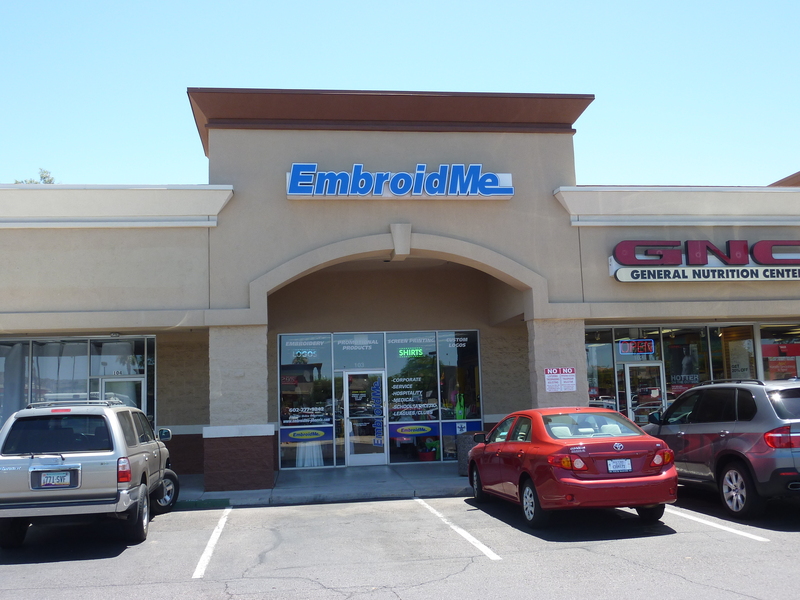 Thus, you will receive consistently high-quality service at any EmbroidMe location. You can also enjoy a one-stop global account so you can coordinate all your national and international embroidery needs through a single point of contact. Let us take the guess work out of your next project. Call your nearby EmbroidMe store now at 602-277-9242 to find out how we can provide comprehensive solutions to take your message, event, or organization to the next level.